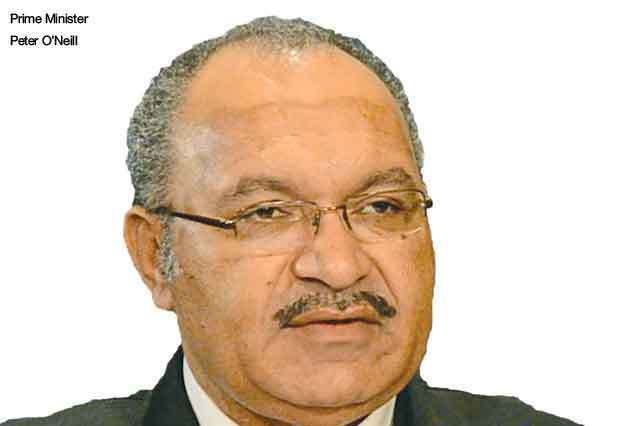 The indicators are looking positive as the Prime Minister Peter O’Neill opened up regarding the Papua LNG project and the need for the country to have its fair share of the second major gas project for the country. Recent speeches by both Mr O’Neill and the Deputy Prime Minister and Treasurer Charles Abel have indicated the need to relook at gas agreements and the arrangements that have may have not delivered as initially as expected such as the first PNG LNG project. “With this particular project you will find that Papua New Guinea will benefit quite greatly and we thank Total and the partners for their understanding of our desire to develop a domestic market particularly in the petro chemical industry,’’ Mr O’Neill said. “The understanding that we have reached paves way for that and of course the understanding of the project participants in the way we can give benefits to the provincial governments and the landowners as part of this project. Speaking as well in response Total Chairman and CEO Patrick Pouyanné said the agreement will be one that reciprocates the needs on both sides of the table. He, however, indicated some steep demand from the PM and government was on the cards, but maintained they were understood considering the correlation to wellbeing of an entire country. “We listen to you and you listen to us, I think we listen very deeply to your requirements and I can tell you your requirements are quite tough with us but your requirement I think are quite legitimate in terms of return to your country,’’ he said. “In terms of things like national content and we perfectly understand that your country needs to benefit from this project but you develop a natural resource and legitimate request from our people to get some returns here in Papua New Guinea.